Emeka Ene is the CEO of the Oildata Energy Group, which is comprised of Oildata and Xenergi, both leading technology-based companies operating primarily in the Nigerian Oil and Gas Industry. He is a Geophysical Engineer by training and holds a Mechanical Engineering Degree from the University of Lagos. He is an OPM alumnus of the Harvard Business School. He joined a major oil field service company as a field engineer in 1985 and worked in various capacities in Italy, Libya, Cameroon, Republic du’ Benin, Senegal, Tunisia, Nigeria and Gabon. During this period he was involved in field operations, field testing, the introduction of new sub-surface imaging technology and field management. Emeka has also done technical work in Reservoir Fluid-contact Monitoring Technology and helped develop prototype applications utilizing Thermal-epithermal and Pulsed Neutron Technology. Xenergi Oilfield Services Limited: A Technology Company involved in pipeline Monitoring and intrusion detection. 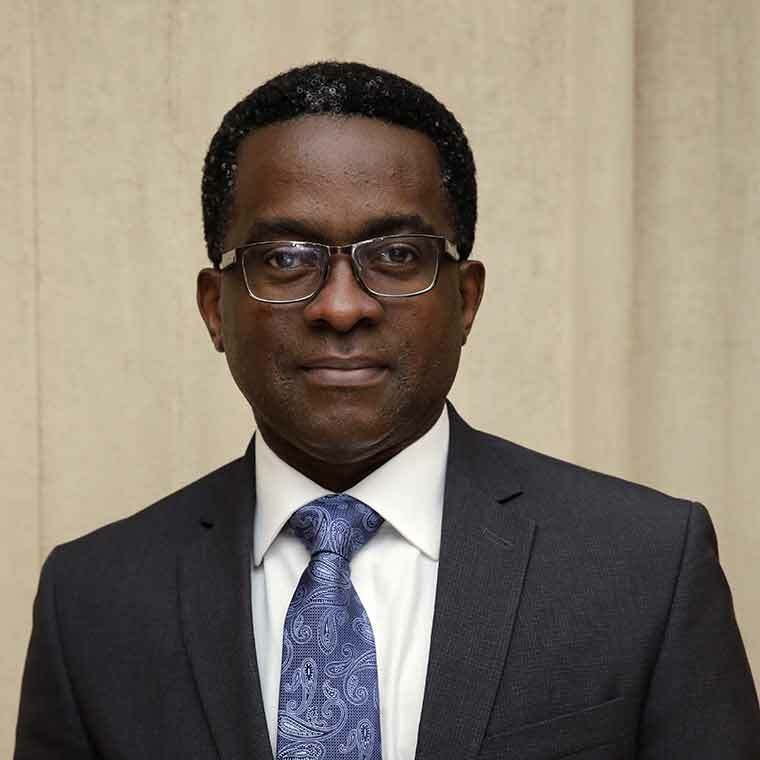 Emeka is the Chairman of the Petroleum Technology Association of Nigeria (PETAN), Chairman of the Society of Petroleum Engineers (SPE) Nigeria (2014/2015), and Chairman of the Editorial Board of “The Nigeria Oilfield Review” and FASTRAKOIL both quarterly technical bulletins on the Nigerian oil and gas industry. He served as a member of the Presidential Committee on Refinery Reform. As part of his contribution to the body of technical knowledge and best practices, he has published several technical papers in the areas of Rigless Well Intervention, Reservoir Monitoring and Well Conformance Technology. Emeka is also the promoter of the recently approved Enugu Power and Energy (Enpower) Free Trade Zone located at the Ninth Mile Industrial Area and the AkanuIbiam International Airport in Enugu State. Enpower is the only Free Trade Zone in the South-East Geopolitical zone. Emeka pioneered the MIND Foundation, a non-profit initiative working with rural Children ages 10 to 15 years. MIND is involved in developing leadership and life-long learning, computer-based education and hands-on skills. He was also a volunteer instructor/business mentor for the Ekklesia School of Local Church and the FATE Foundation. He is married with children.